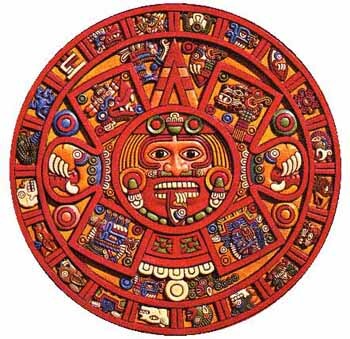 What if the Mayan calendar ends in 5105 and we’ve just been holding it upside down? NASA Link: NASA- Beginning or End of the World? This entry was posted in Blog Entries, Fun Stuff, Philosophy and tagged 2012, Calendar, End of world, end times, false profit, Mayan. Bookmark the permalink. President calls for review of "Stand Your Ground". Should Government Pick Winners and Losers?